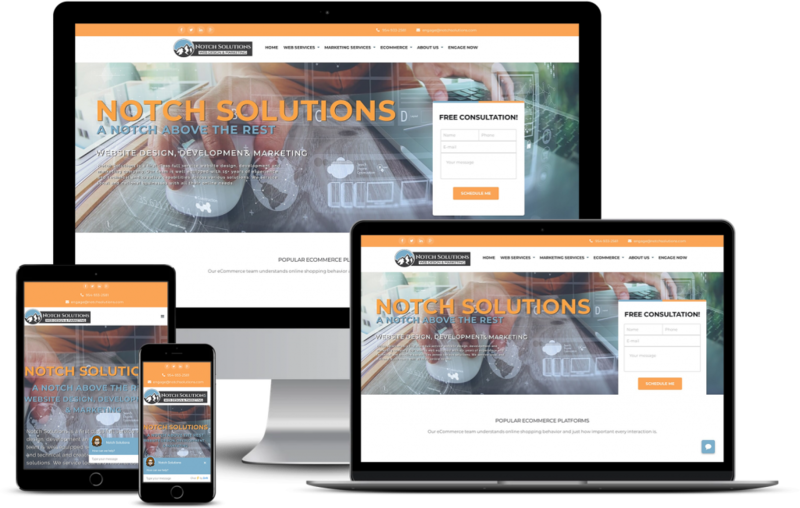 Notch Solutions is a website design company located in Coral Springs, Florida. We offer a wide range of design services geared towards your success. Our professional website design services will align with your brand and goals. We’ll take a deep look into your business, customers, work flows and goals. In order to offer recommendations, we want to understand your current website status. Today, website visitors are very picky! First, your website needs to be easy to navigate and provide a delightful user experience. Keep in mind, if your website doesn’t quickly display information your potential customers might leave! This concept is especially important for eCommerce merchants. We take a comprehensive approach in understanding your analytics and goals. Together we will define how to present a unique website experience to every visitor. We offer the latest in website design trends. We strive to create website design packages that are sure to preform in the search engines! Taking an analytical approach allows us to benchmark data and begin testing improvements. Our creative team also has a wealth of industry knowledge and years of hands on experience. Notch Solutions has the skills and persona to identify with what you envision. We build modern concepts that attract users, improve their experience and display relevant info throughout their journey. 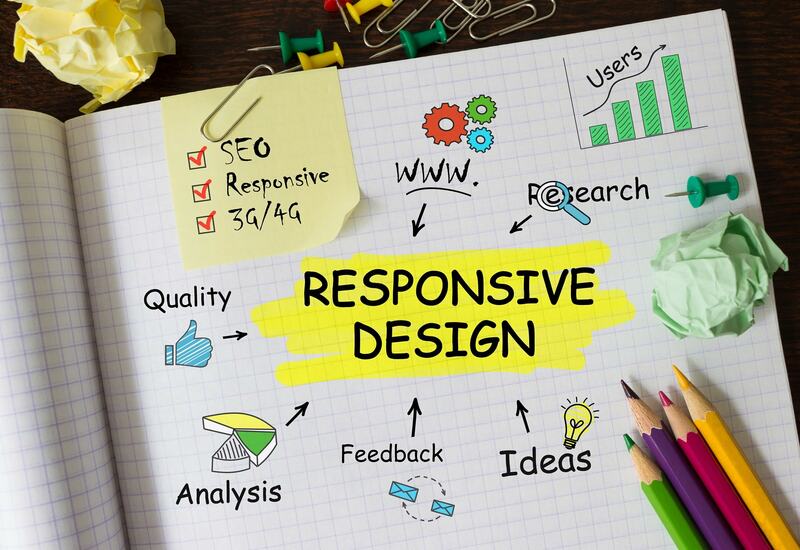 Design your website with us and exceed the demands of tomorrow! Our design process is rather simple. First, we analyze your current website. Then, we create a road map for success. Next, we begin building a website. Finally, we test and optimize. While we don’t offer a 100% money back guarantee or “free websites”… We can promise a one of a kind created website. One you will be proud of, one that will set you up for success! Hire a designer like us, we pay close attention to each web page we design.